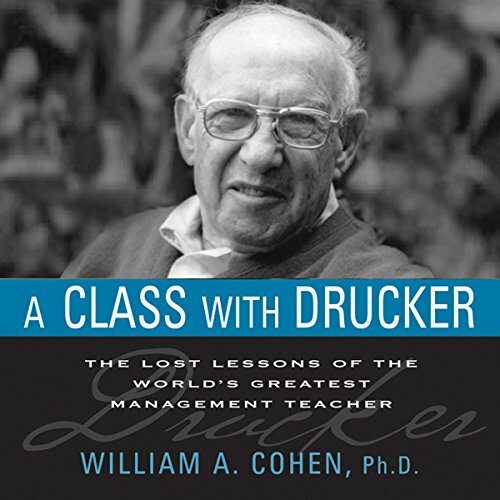 Showing results by narrator "William A. Cohen"
Long considered the world's greatest thinker and writer on management, Peter Drucker's teachings continue to inspire leaders everywhere. From 1975 to 1979, author William Cohen studied under the Great Man and became the first graduate of his doctoral program. What Drucker taught him literally changed his life. In a matter of a few years, he was re-commissioned in the Air Force and rose to the rank of major general.